An opportunity for travelers to combine their passion for adventure with their desire for meaning, purpose and deep connection. for passengers to give back to communities still in need. 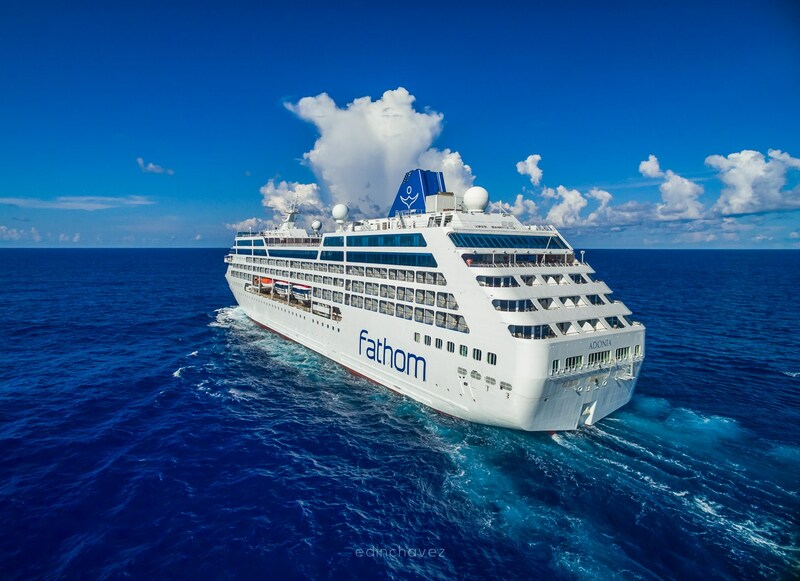 This Spring two Princess cruise ships will host a group of Fathom travelers who will volunteer in select ports of call, through supply drop-offs, community rebuilding and other relief efforts. New cruises include Regal Princess on March 18, 2018, and Caribbean Princess on May 26, 2018. Both sailings are from Fort Lauderdale and call at St. Thomas, St. Maarten, and Princess' private island in the Bahamas, Princess Cays. St Thomas: Donation drop of more than 2,000 items for young families working with and supporting the St. Thomas Department of Health, Maternal and Child Health and St. Thomas Boys & Girls Club, with help from Baby Zone NYC and Aerostream in Miami. St Maarten: Assistance in efforts needed by the tourism association, including the St. Maarten Nature Foundation and The National Institute of Arts. Passengers can book through Princess or by visiting Fathom's website directly.